We provide a wide range of installation services from data access points to accommodate PC connections, telephones and photocopiers, to wireless access points, I.T networks & security. We specialise in office cabling installations and offer the complete service to businesses looking to expand or relocate. It’s not always easy to identify and quantify your data and networking requirements, especially when there are a thousand other things which need doing and you’re not quite sure what to reach for! This is when you need a competent, no-nonsense network installations from Lansafe who can just get the job done, quietly and professionally. 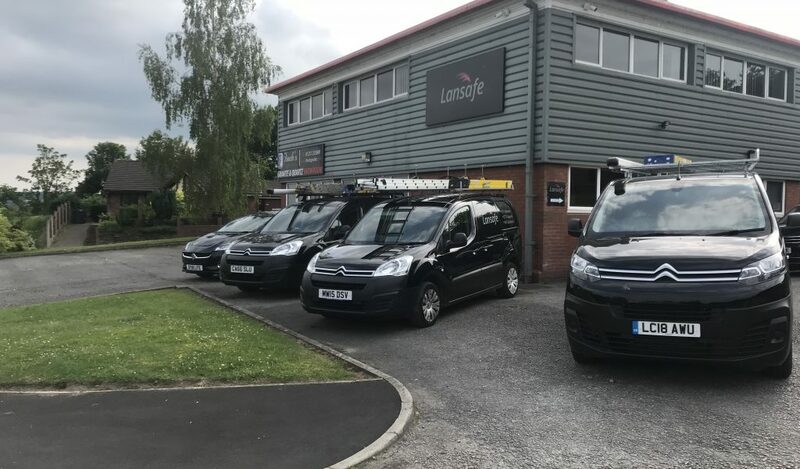 Lansafe provide a professional installation and maintenance service which includes both field engineers and in house support staff, making sure you receive a friendly reliable service. Our annual service and maintenance plans simply cannot be matched on service and price. Lansafe are a business communications specialists, our services cover a wide range of areas including, network installations, telecoms, broadband, WIFI, security and hosted voice and data solutions.